Fun! V-onk. 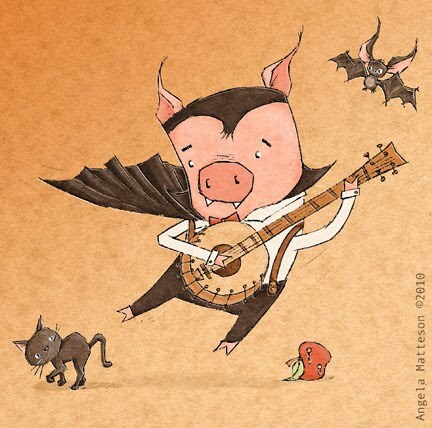 That might be how a Dracula pig would sound.